Flensburger — Freedom Beverage Co. 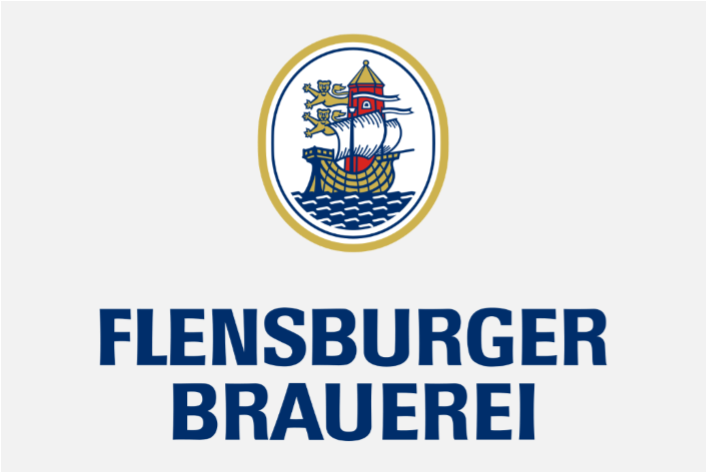 Description: Flensburg Brewery is proud of the unique fresh taste of their beers – though it’s not surprising since the water they use to brew with originates from the underground glacier streams of Northern Scandinavia, and is totally free of pollutants. That’s one secret to the consistently fresh premium-quality beers they've been producing since 1888. They take pride in knowing that their customers appreciate how much experience and quality go into brewing at Flensburg Brewery.